Baby powder isn’t just for baby anymore! Nope. In fact, you may be surprised at all the creative uses for this delightful powder in and around the home. 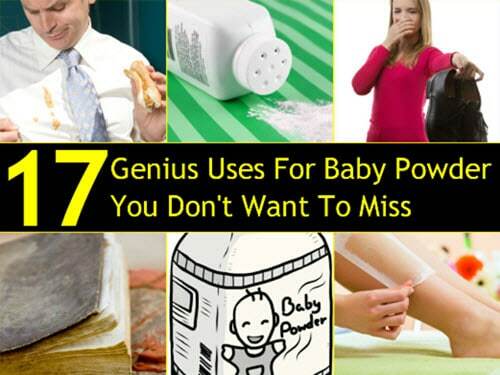 Here is just one useful example: use baby powder to un-stick playing cards!